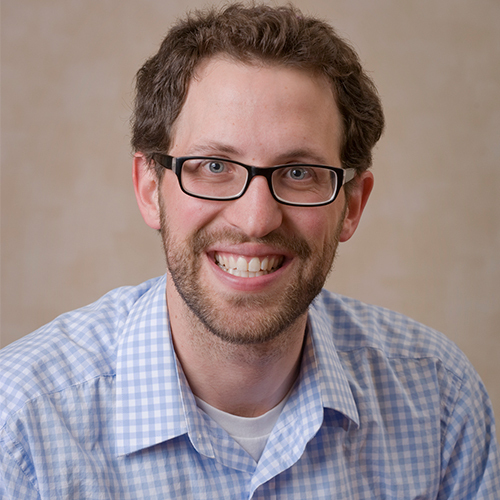 Rabbi Educator, Gather DC, Washington, D.C.
Aaron Potek grew up in Saint Louis Park, MN, and graduated from the University of Michigan with a degree in Industrial and Operations Engineering. He studied in Israel for two years, at Pardes and at Yeshivat Har Etzion. A passion for working with teens led to his work with organizations like the Nesiya Institute in Israel, Impact and Genesis in Boston, and Moriah College in Sydney. Aaron has participated in a variety of interfaith programming. He interned at Beth Israel Congregation in New Orleans, LA, and at Hunter College and Harvard University Hillels. Aaron loves hiking, music, comedy, and podcasts. From 2013-2015 he served as the campus rabbi for Northwestern University Hillel.